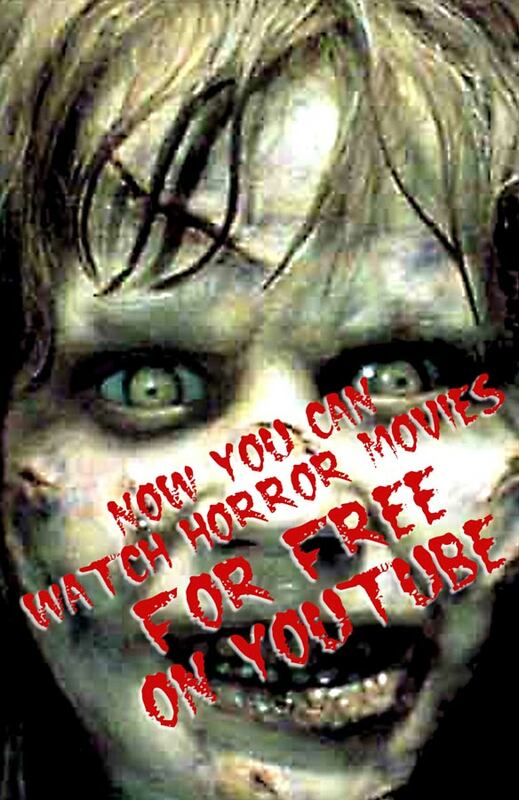 YouTube has introduced a new free movies service after successfully striking a deal with US-based Studios like Lionsgate, MGM and Sony Pictures as well as Blinkbox in the UK. A catalog of full length 400 movies that include both Hollywood and Bollywood flicks is available at http://www.youtube.com/movies. Full length movies were already available on YouTube but only for select regions. Now, it's been made available to the entire world. From a number of Jackie Chan movies, to classic horror movies like Night of the Living Dead, loads of movies can be watched on-demand for free. Donagh O'Malley, YouTube head of video partnerships, said, "This is one of many efforts to ensure that people can find all the different kinds of video they want to see, from bedroom vlogs and citizen journalism reports to full-length films and TV shows." We hope YouTube will consider including on-demand paid HD movies in future. However, as of now, if you have a YouTube enabled TV then you can stream full length movies on it at no cost. Of course, you'll have to pay for the Internet connection.